We have carved a niche amongst the most trusted names in this business, engaged in offering a comprehensive range of Veneer Plywood. Our firm “Prakash Plywoods” is developing a prestigious niche for itself by continuously performing transparent business practices. Our firm is a steadfast entity which is headquartered at Chennai, Tamil Nadu. 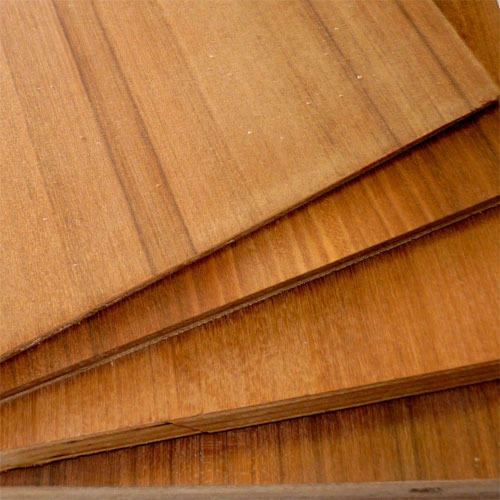 Since 1970, we are considering the perspective of the clients as our chief apprehension and we are involved in Authorized Wholesale Dealer a premium quality spectrum of Wooden Plywood, ACP Sheet, Wood Door, Edge Banding Tape and many more. We are concentrating to become better by implementing innovations in ourselves with the active necessities of our clients. Our experts also assure best quality at nominal rates by the regular support of our skilled panel of experts.